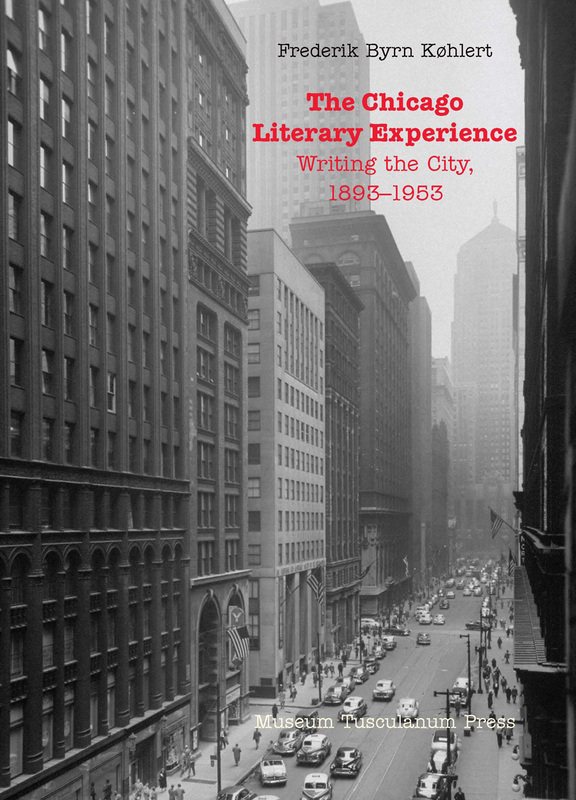 The Chicago Literary Experience is a concise literary history of the city of Chicago. Taking as its thematic starting point the city’s famous World’s Columbian Exposition of 1893, the book provides an account of the city’s rapid and in many ways unprecedented development from trading post to metropolis, and examines the many literary responses to this new urban environment. By contextualizing literature written about the city in these formative years, the book shows not only how the city influenced its writers, but also how these writers struggled to transform their urban environment into literary forms. Covering such aspect as the emergence of the novel of the businessman as cultural hero, the humorous newspaper columns of the late nineteenth century, and the Depression-era revitalization of Chicago literature from its ethnic neighborhoods, the book moves beyond the obvious "classics" and rediscovers a vibrant literary tradition that restores almost-forgotten writers such as Eugene Field and Floyd Dell to their place in American literary history. Given the historical approach and the breadth of material covered, the book will be valuable to anyone wanting to understand how American literature in this defining period moved from the farm to the city-and what happened to it once it had arrived. Authors discussed include Jane Addams, George Ade, Nelson Algren, Sherwood Anderson, Saul Bellow, Gwendolyn Brooks, Willa Cather, Floyd Dell, Theodore Dreiser, James T. Farrell, Eugene Field, Henry B. Fuller, Hamlin Garland, Robert Herrick, Jack London, Frank Norris, Carl Sandburg, Upton Sinclair and Richard Wright. Frederik Byrn Køhlert has an M.A. in English and Scandinavian Literature from Aarhus University as well as an M.A. in English from the University of Oregon.